Please check back regularly for updates here, where you will see various activities of the IOBA. All Old Boys and Staff are Cordially invited to the following Events. April (20th) 2013 – Lord Mayor’s Charity Ball, Liverpool. May (20th) 2013 – 2012 Indefatigable Cup presentation: IOBA’s seventh Sea Cadet Award, T.S. Blackcap (Unit SCC) – Birkenhead UK. May (24 – 27th) 2013 – 70th Anniversary Battle of the Atlantic, Liverpool. June (8th) 2013 – 10:30 IOBA 30th Annual Reunion School Visit & AGM, Llanfair PG (All Old Boys and Staff are Cordially invited). June (8th) 2013 – 19:30 IOBA Reunion Evening Dinner, Carreg Mon Hotel, Llanfair PG (IOBA Membership is kindly required to attend the Reunion Evening Dinner). To pay for the 2013 reunion Lunch & Dinner: Please see ‘2013 Reunion payments’. June (9th) 2013 – 09:00 Holy Communion Service St Marys, Llanfair PG. September (1st) 2013 – Merchant Navy Memorial Service Liverpool. 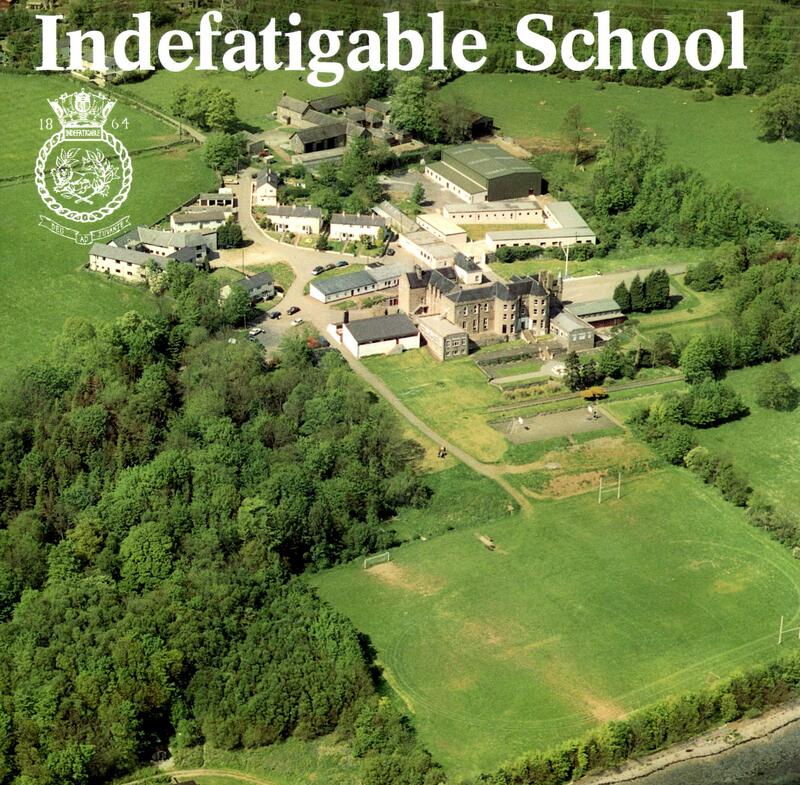 TBA 2014 – Indefatigable 150th Anniversary Celebration. Please contact IOBA: Secretary steve_c_humphries@btinternet.com if you would like more information on Events above, and any you would like add to.